Due to congested road networks, construction of a new bus stand for the Kottawa bus stand and road development at a cost of Rs. 200 Million was initiated by Hon Patali Champika Ranawaka, Minister of Megapolis and Western Development toady the 28th on my invitation in the Kottawa City Center. Hon. 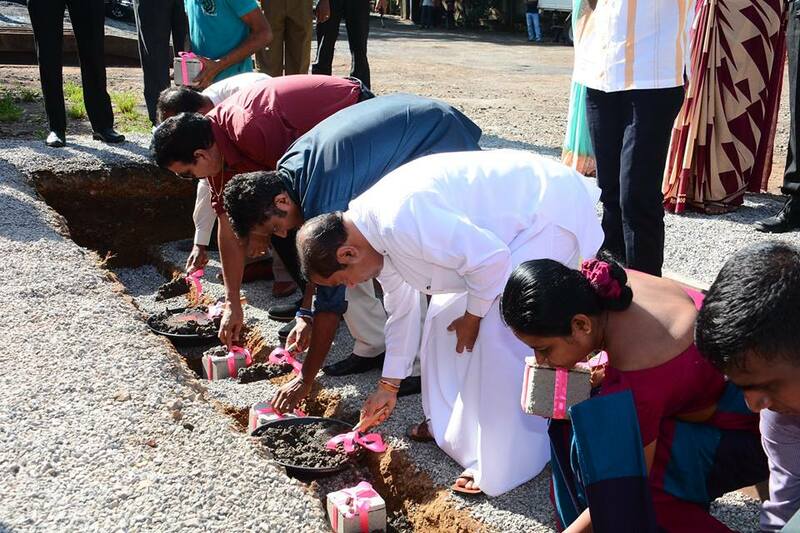 Minister Wijeyadasa Rajapakshe and many provincial council members and local government authority members also participated in this function.